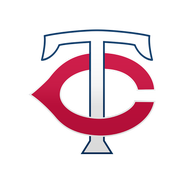 Kepler (illness) is starting in right field and hitting leadoff Monday against the Astros, Phil Miller of the Minneapolis Star Tribune reports. Kepler is feeling better after missing the last three games with an illness. 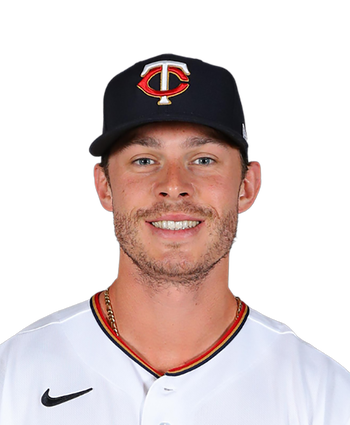 The outfielder, who is hitting .242/.319/.435 with three homers through 15 games this season, will face righty Brad Peacock in his return to action. Kepler (illness) is not in Sunday's lineup against the Orioles. He sat both games of Saturday's doubleheader and is still a little under the weather for the final game of this weekend's series. Jake Cave gets the start in right field, hitting sixth. Kepler won't start either game Saturday, though he is apparently available off the bench for the nightcap if necessary. Jake Cave will start in right field and bat sixth in his absence.